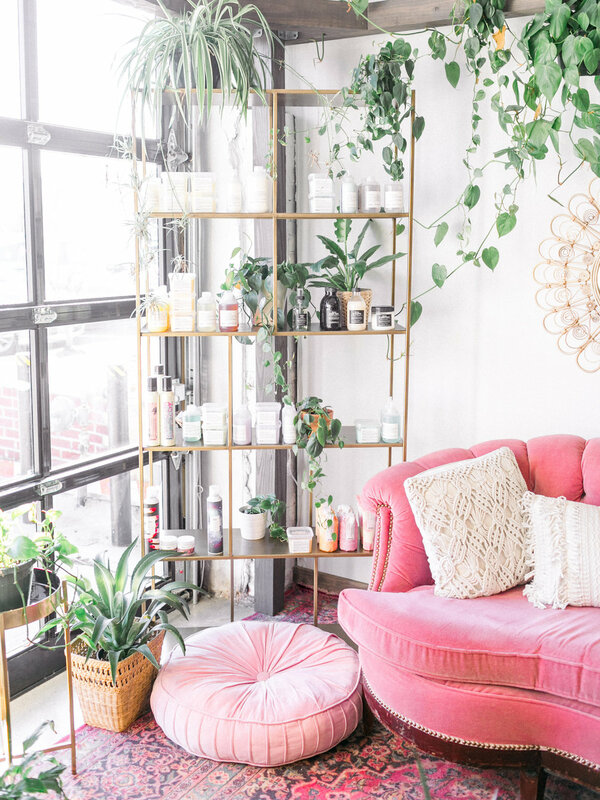 Boho Hair Salon is a NYC loft style bungalow, with a California chill vibe. A chic boutique, and ALL female salon experience that is sophisticated, creative, and full of innovative passionate women. Our space was created with the intention to empower, embrace and cultivate true connections through beauty, bridal and lifestyle workshops. Located in the heart of Asbury Park, our artists are inspired by the Music, the Art of our city, and the Community that surrounds us. With a strong belief in sisterhood, we focus on giving you the ultimate salon experience that transcends into your everyday life. Our team at boho will treat you to the fabulous hair you've always wanted, flawless skin and an overall beautiful you.